Cleaning windows is one of the most unpleasant and boring things to do. 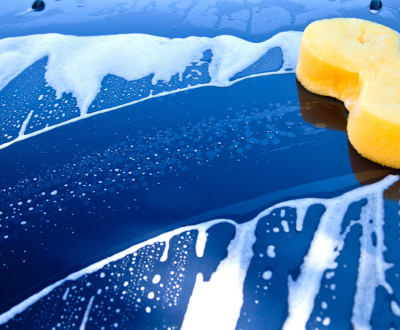 Because the surface of all windows is easily getting dirty and you have to put a lot of effort to clean it. If you do it by yourself often the results are not satisfying. 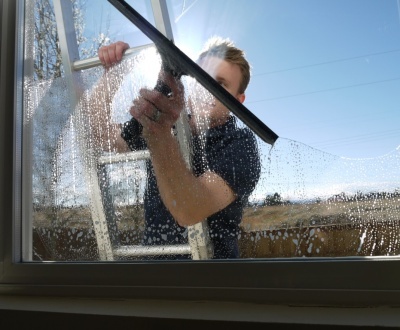 HD clean is one of the best window cleaning companies in Bristol. 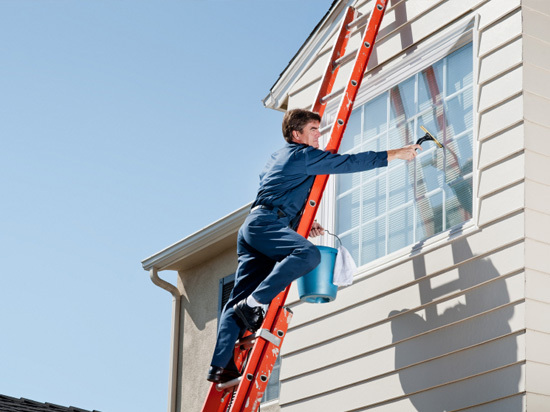 We can make your windows to look like in a way you haven’t seen them. With the passion that is hired in each one employee in our company we can do everything. 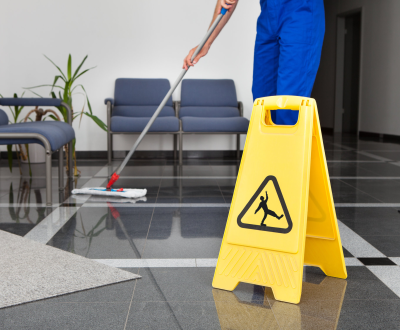 Our company offers both domestic and commercial cleaning. 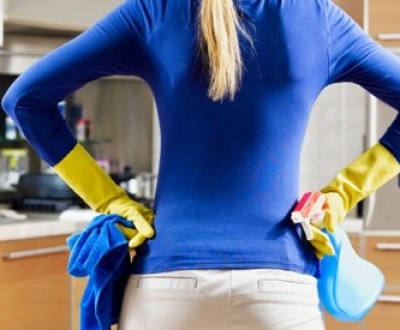 The products for cleaning that we use are not dangerous for you or for your pet if you have one of course. 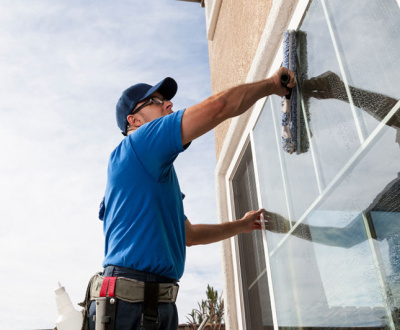 The team of HD clean is always armed with the right equipment for your dirty windows. So if you are going to invite friends in your home or you are having a business meeting with your clients in your office contact us we will be glad to help you. 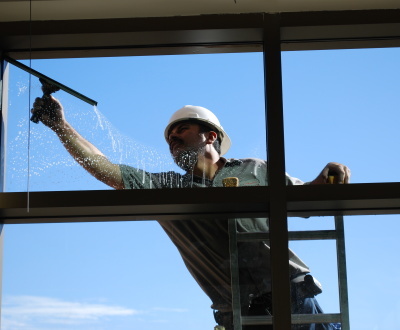 They will be really impressed by the cleanliness of your windows. If you own a restaurant and it is dirty outside and inside no one is going to have a lunch or take his/her partner on a romantic dinner there. 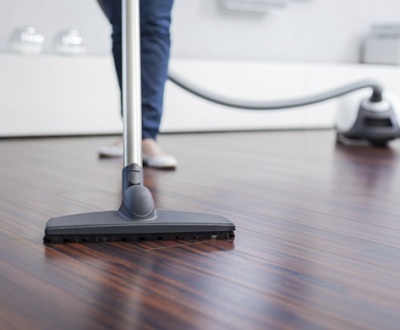 The first impression is the most important thing so do not lose time on thinking how to make your place shine and call us.